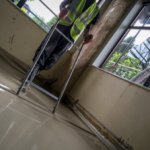 Whilst offering many benefits to traditional floor screeds, you may also hear of liquid screed problems occurring in certain situations. 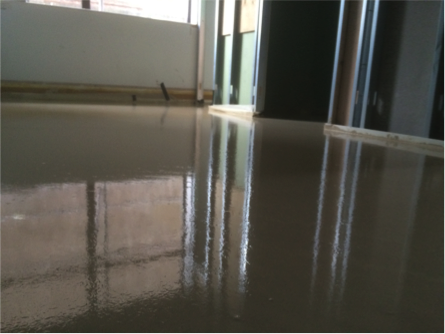 When liquid screed problems occur, it will generally fall into 3 problem areas; at the planning stage of the construction; during the application and installation stage; or at the curing and drying stage. 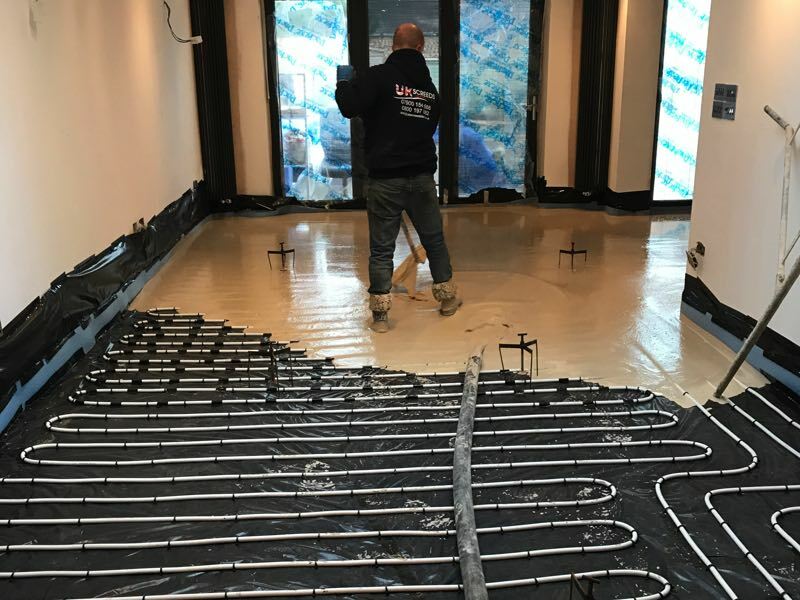 At the planning stage, everybody needs to be very clear on the timelines for the installation including planning the installation of an underfloor heating system, any Damp Proof Membranes (DPM) and in working out timeframes to allow for correct curing and drying times. 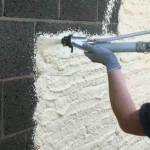 Having an expert plan your liquid screed installation is vital to avoid any such liquid screed problems. You must choose the right partner, one with a proven track record and ability to deliver a successful solution, and one that can work closely with the main contractor. Again, if you have chosen your provider correctly, the installation should be a simple and effective task. 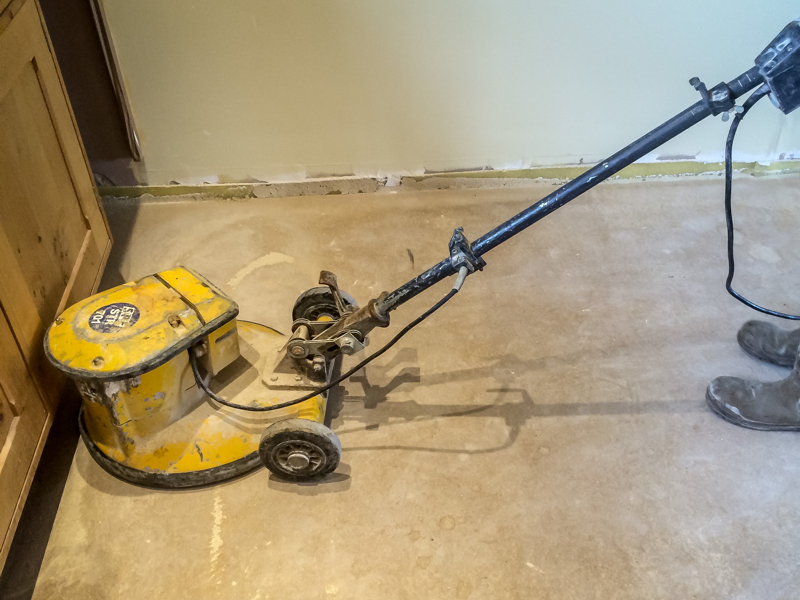 Get it wrong and you can face issues ranging from cracking, uneven and damaged surfaces or even a weak floor screed due to incorrect screed depths. If the pre-installation work and specification is not perfect, these liquid screed problems can occur. 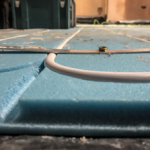 Special care must be taken when working with DPM’s and underfloor heating systems to ensure no creases or gaps are present which will lead to weak points. 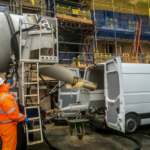 A expert liquid screed contractor will ensure all this preparation is completed correctly before work is started, then check everything as the installation progresses. Finally, the curing and drying stage must be performed exactly as recommended by the liquid screed contractor. Nothing should effect this final stage. Other trades must not interfere or attempt to accelerate or deviate from the original plan and specification. For example, things like testing the underfloor heating systems should not be done until well after the cure time has elapsed, ventilation should be maintained as per the original plan. 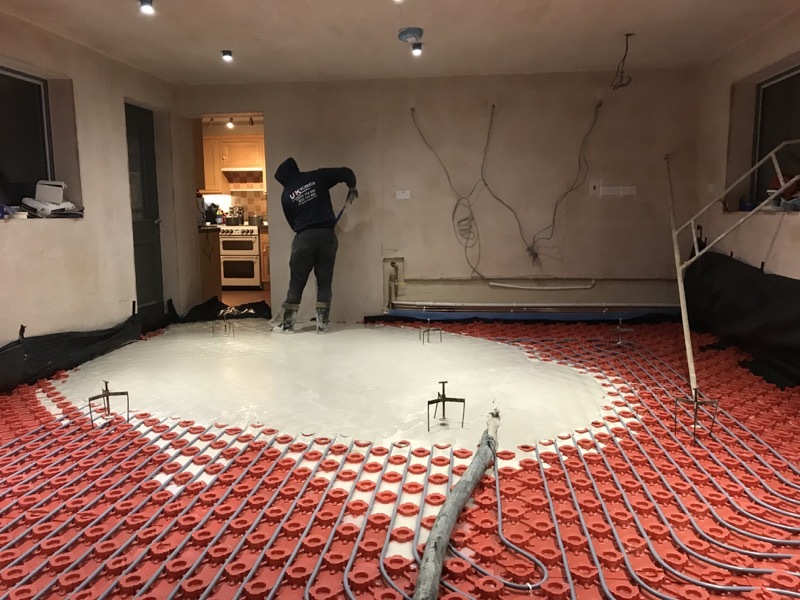 The liquid screed will have been installed around the existing environment, so changing anything would potentially effect the drying process, leading to liquid screed problems. 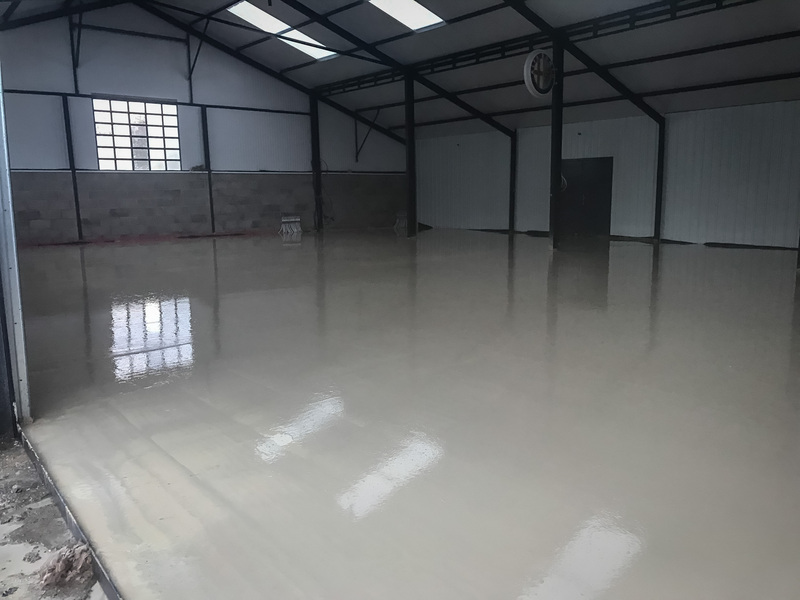 UK Screeds Ltd have been providing liquid screed floors across most of the UK since 2002 and are the partners of choice for many well-known construction companies, trusted to do the job right each and every time. Our consultants offer expert advice and planning to ensure your project is completed perfectly. 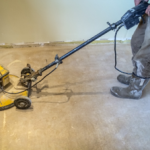 Call us now on 0800 197 8802 or email us at info@ukscreedltd.co.uk for a fast and friendly professional floor screed service.